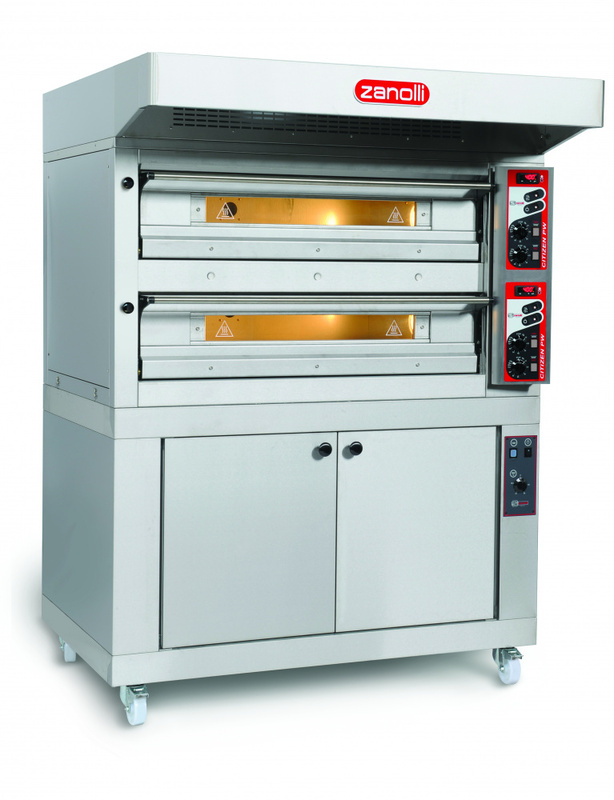 For more than 65 years, we have been designing and manufacturing ovens and machines for pizzerias, pastry shops and bakeries. 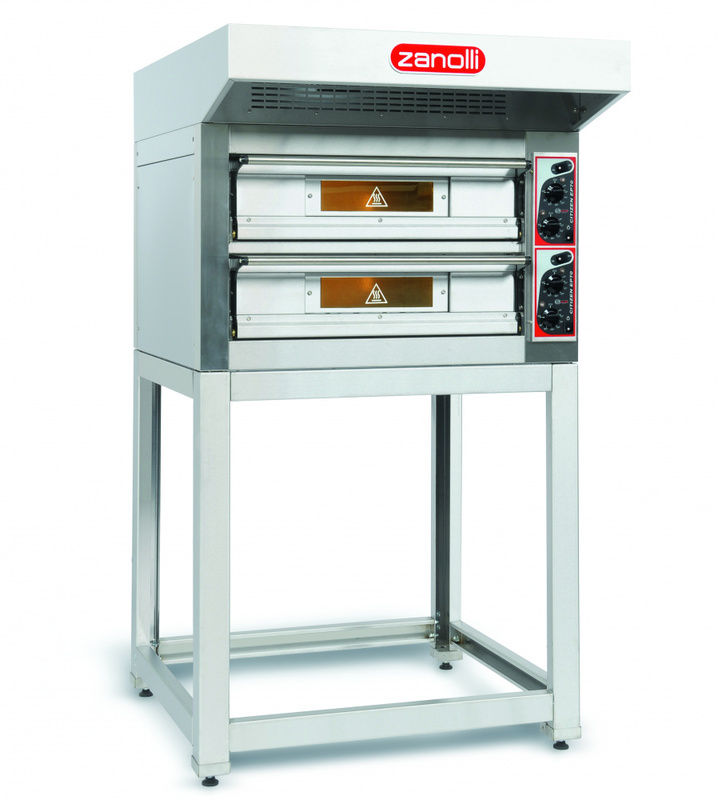 Zanolli products bring together the traditional Italian love of high standards of workmanship and the most advanced technology, a Made in Italy guarantee for Italian and world markets. 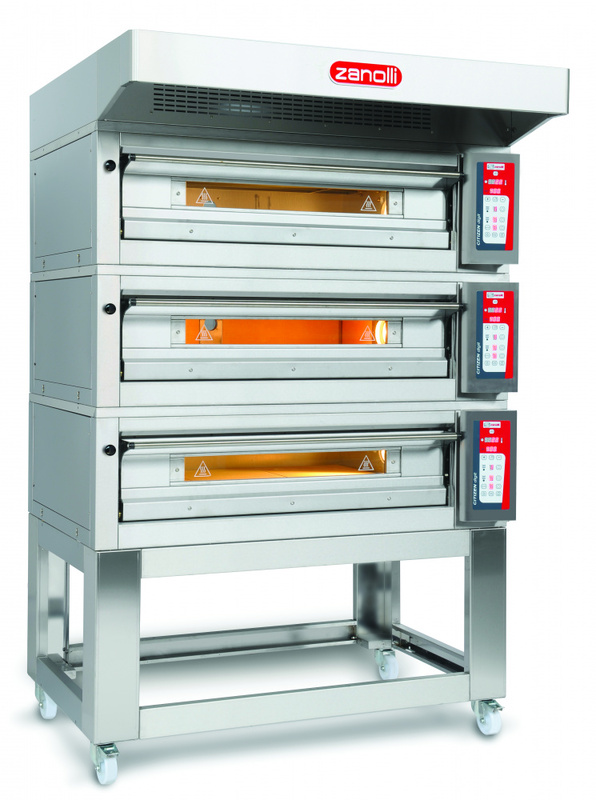 Today, Zanolli is among the most established enterprises in the field. The company exports to Europe over a capillary network of dealers and distributors without losing sight of its origins rooted in the Italian market. The certification of the entire manufacturing process and the highest quality of the resulting products contribute to total customer satisfaction actively maintained in numerous courses organized by the company specifically for pizza and pastry chefs.